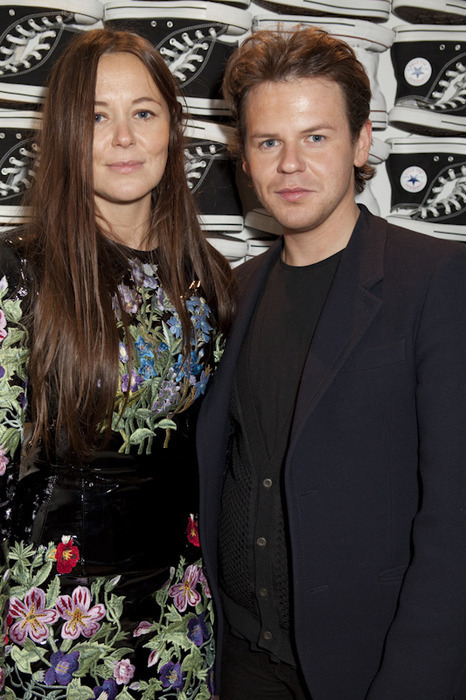 News has reached 10 Towers of Christopher Kane being the winner of the BFC/Vogue Fashion Fund of £200,000 finally good things happen to good people. Massive congrats to our favourite Scot and his fabulous sister Tammy so so deserved. Mid morning latte’s have since been replaced with bubbly, and chattering keyboards with deafening applause! I have made banners for the announcement celebrations this evening. Yipeeeeeeeeeee!!!!! !